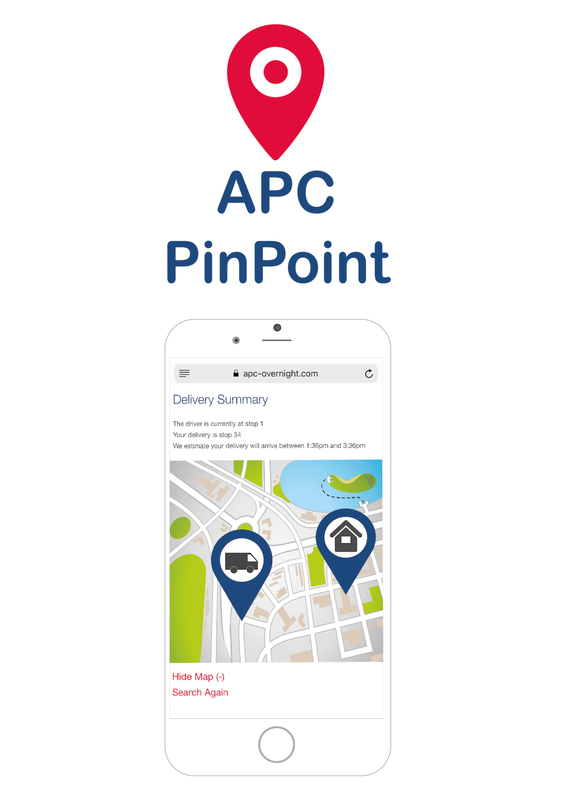 Consignment Maximum Item Cap From Monday 1st April 2019 APC head office is introducing a maximum item cap per consignment. From this date, all consignments will be limited to a maximum of 20 items.  From Monday 1st April 2019 Sameday PUR’s (Recipient and Third Party) will only be available in areas that we can offer by 9am and 10 am services to. This is therefore likely to be city centres and urban areas closer to depots, Pre Planned PUR’s remain unchanged.  Please be aware of operational changes that are being implemented by APC Head Office and will go into effect from Monday 1st April 2019. 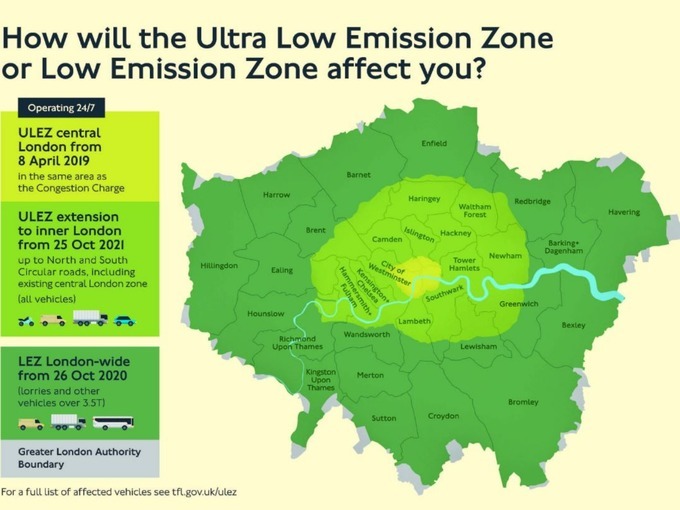 London Surcharge With the London Ultra-Low Emissions Zone (ULEZ) coming into force in April 2019 and the increased premises costs for those companies operating in London, it is no longer possible for us to avoid a specific London surcharge. 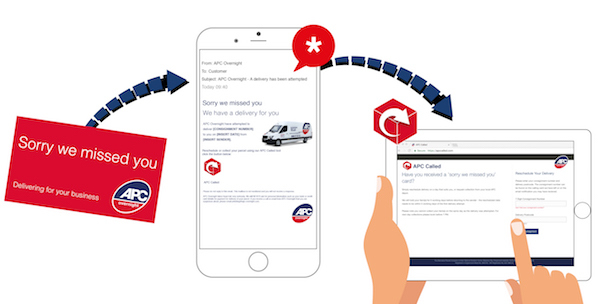 From Money 1st April 2019 there will be a London Surcharge of 75p for any consignment delivered to, or collected from any postcodes within the ULEZ first phase area (which are initially the same as the current London Congestion Zone): – E, EC, N, NW, SE, SW, W and WC. Please find below the ULEZ Zones Map. Simply visit our tracking page and enter your consignment number and delivery postcode, click to view the map and our regularly updated map will PinPoint the delivery driver’s current stop and how close the driver is to the delivery destination. Please be aware that Courier Logistics will be closed for collections and deliveries on Monday the 28th of May 2018. Deliveries will be made up until 12 Noon Saturday the 26th for consignments on the premium Saturday service. Normal service resumes on Tuesday the 29th of May 2018. If you are collecting an item from our depot that has been careded we are open 8am until 11.30am Saturday 26th May or from 8am on Tuesday 29th May. We take your privacy very seriously, please complete the form below to help us keep you up to date with any new services or incentives. 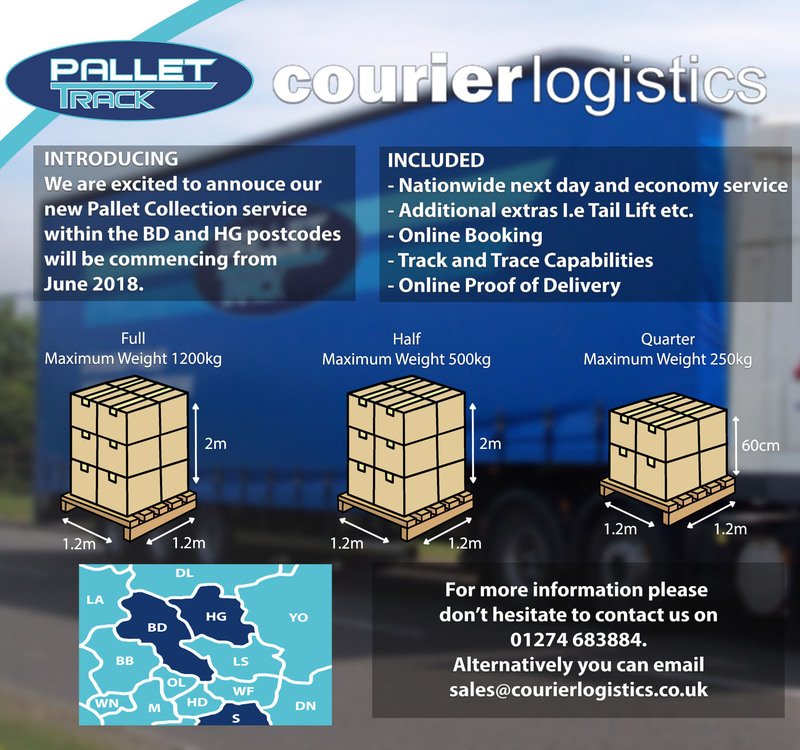 We are pleased to announce our new pallet collection services for the HG and BD postcode areas which will commence June 2018. I would like to take this opportunity to thank everyone who has supported me during my training for the London Marathon which is this Sunday 22nd April. I have to say its been very challenging four months, working through injuries, and all the bad weather but knowing why I am doing it and the small changes we can make for the St John Ambulance Service has made it all worthwhile. Again I would like to thank everyone who has supported me along the way. If you would like to sponsor me for this great cause there is still time please find the link below. Please be aware that Courier Logistics will be closed for collections and deliveries on Friday the 30th of March and Monday the 2nd of April 2018. Deliveries will be made up until 12 Noon Saturday the 31st of March if they are on a designated premium Saturday service. 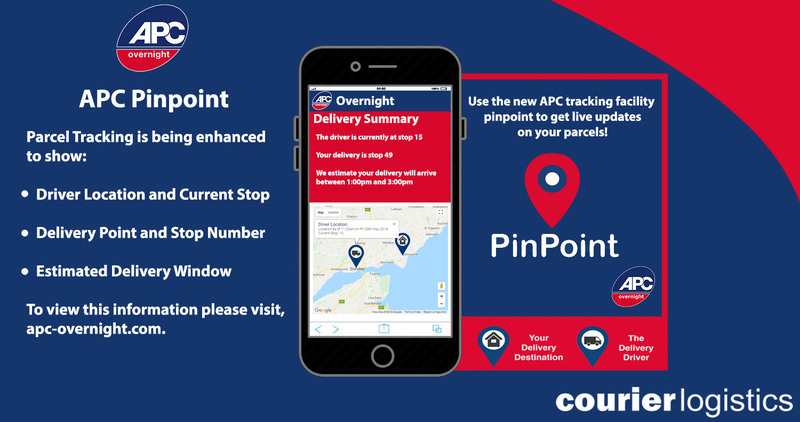 If you have received a calling card you will be able to collect your parcel from your local depot between 8AM and 12Noon on Saturday 31st of March, 2018. Normal service resumes on Tuesday the 3rd of April 2018. Good progress has been made delivering the backlog of freight throughout the weekend and we estimate the depot is now 24 hours behind where it needs to be for resuming next day deliveries consistently. There are extra drivers and an increased administration support on site to ensure this backlog is eliminated. It is still recommended to only send freight through if it is essential. Due to the weather issues yesterday a lot of depots are struggling with the road network both in getting drivers to work and subsequently out to deliver. The weather is forecast to get warmer today so the disruption should be a lot shorter than the previous events.